You may have left school and formal education years ago, but this week London curator, Chloe Nicholls, has put together a list of places that regularly hold short courses, adult training and workshops to ensure you never stop learning. She’s also listed some popular online education and learning websites, so you can learn new skills and, who knows, perhaps you may even become a teacher yourself one day? Recently launched in London last month, General Assembly is a global network of campuses for individuals seeking opportunity and education in technology, business, and design. 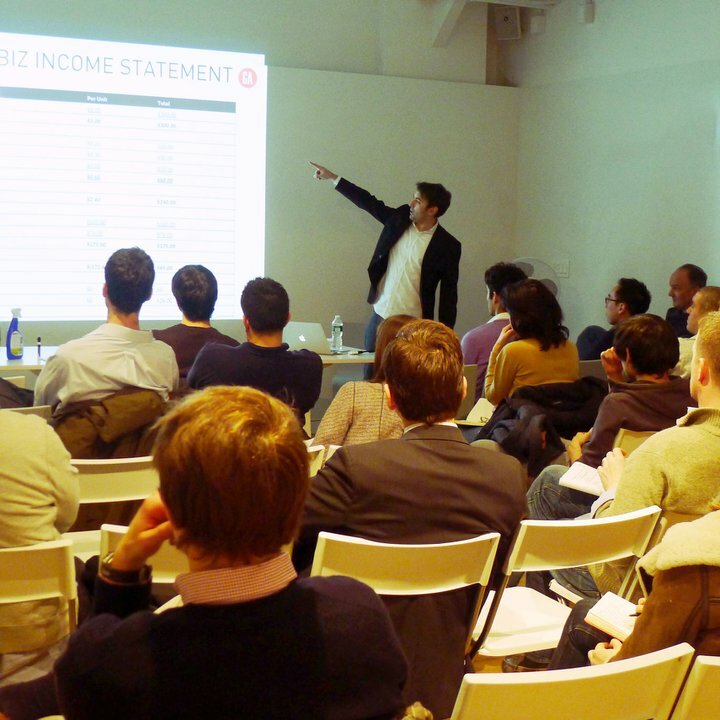 You can learn anything from Management Reporting for Entrepreneurs, to Mobile Marketing and Front-End Web Development. 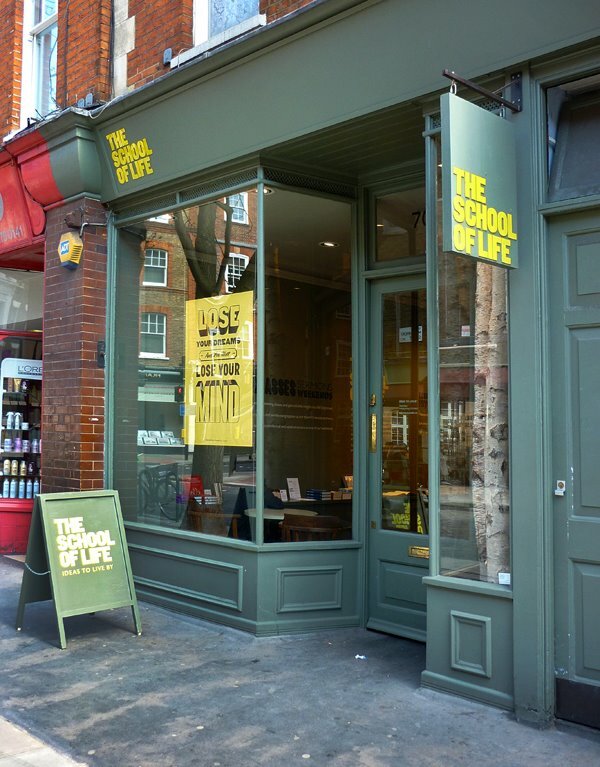 The School of Life is a cultural enterprise offering intelligent instruction on how to lead a fulfilled life. They offer classes, workshops and books on topics such as how to find a job you love, a mindfullness one-day workshop and an overnight talk with a Magnum photographer, Martin Parr. Ideas Store may look just like a library but it’s more than just books! 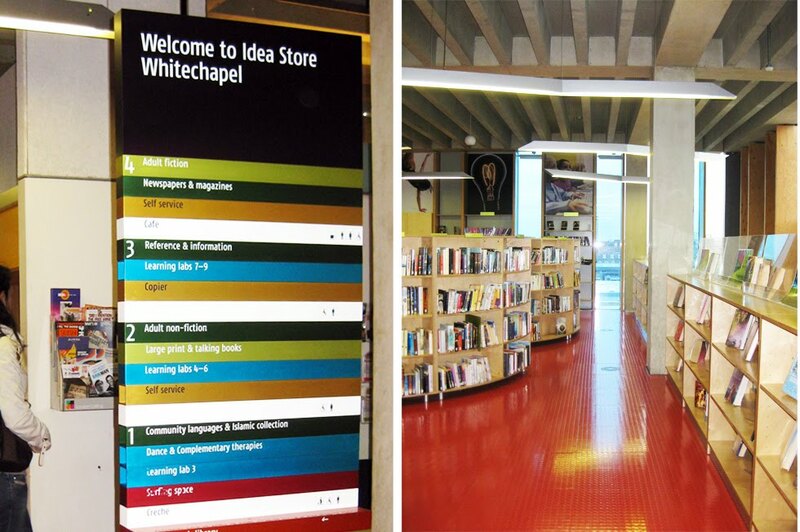 With several locations based around East London, Ideas Store offers free courses, business help and learning opportunities. 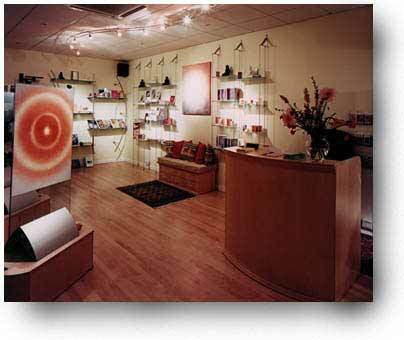 InnerSpace is a meditation and personal development centre based in Covent Garden. As Ferris Buller once said, ‘life moves pretty fast. If you don’t stop and look around once in a while, you could miss it.’ Head to InnerSpace and take in some relaxation. Join one of their meditation courses, or even explore some of their talks such as S.T.O.P. the Stress and Anxiety & Fear. Skillshare – Learn anything from anyone, anywhere. Udemy – Amazing Instructors. Teaching the World. Khanacademy – Trying to make a world-class education available to anyone, anywhere. Gidsy – A place where anyone can explore, organize and book unique things to do. Any we have missed? Tell us in the comments below! These days you can work from anywhere with a WiFi connection and a laptop. But if you work from home, and are looking for a change of scenery or you don’t want to meet potential new clients in your local Starbucks, here is a list of coworking and private members clubs in London. I work from The Hospital Club below, so let me know if you want a tour and I can hook you up. Send me a tweet here. From this list, I hope you find your new coworking sancuary! Enjoy! 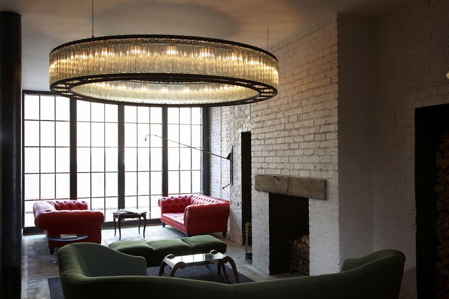 A private members club which attracts creative professionals working in the media, music, events, fashion and arts industries. Located in the heart of East London’s Silicon Roundabout, TechHub is a co-working space for entrepreneurs, startups and developers submerged in the creative and technology scene. They regularly host events and product/site launches and members can rent a desk on a monthly or yearly basis. 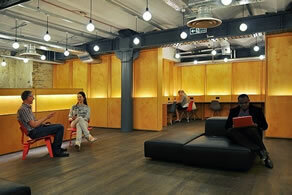 Another coworking space for techies in London, which has several floors (two for TechHub members), cafe and events space. 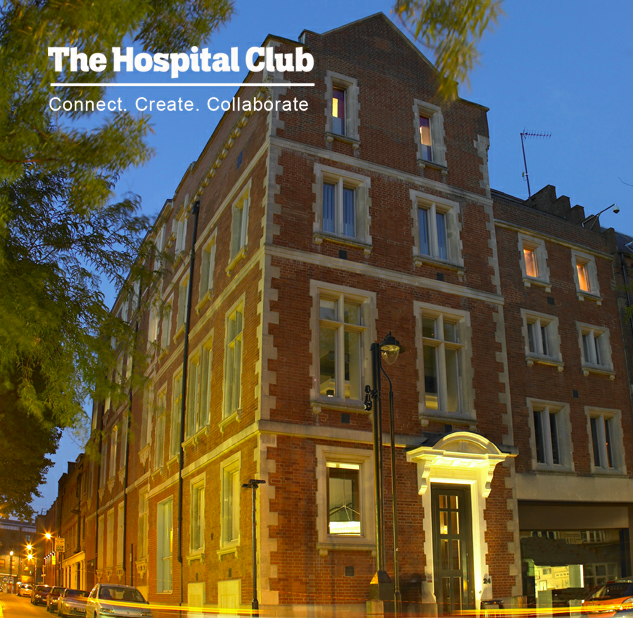 With three locations in London: Kings Cross, Islington and Westminster, The Hub is a globally connected coworking, events and office space for its members. 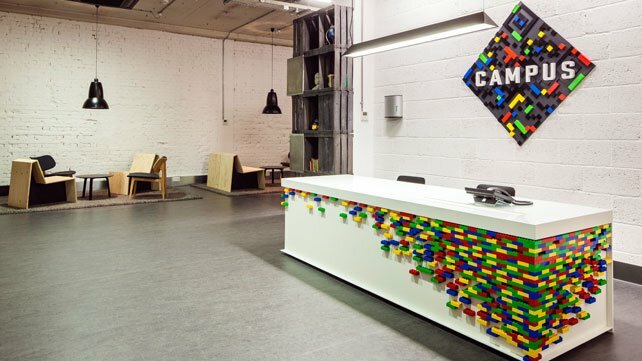 Located in Shoreditch, The Cube offers a place for change and innovation along with desk space, events and a community where members can share their skills and resources to launch new businesses. Started as a space to bring together the community of the We Are Like Minds Conference, this coworking club has everything from individual work stations to mid-sized meeting rooms to a grand ballroom. Also as a member you can use the gym facilities for free! 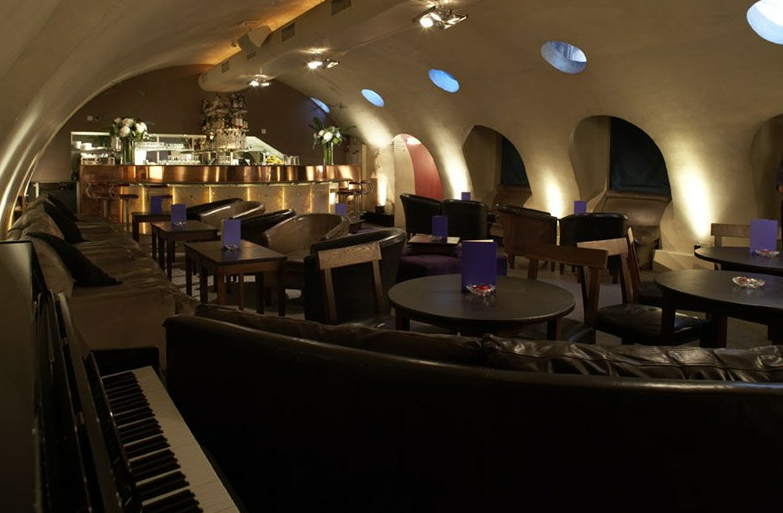 Another private members club, just off The Strand in Central London, with many well-known professional business and entrepreneurial folks who are members of this prestigious establishment. The Brew is has desks available in four different shared office locations including Kingsland Rd, Paul St, Leonard St and Commercial St in East London. 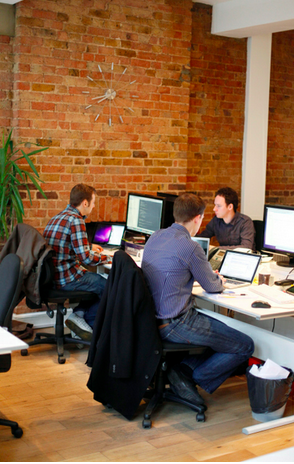 Another co-working space which is part of a network of creative drop-in hubs, based within Dreamstake‘s business centres and services. A private members club which includes hotel rooms and a roof top pool. Enough said! 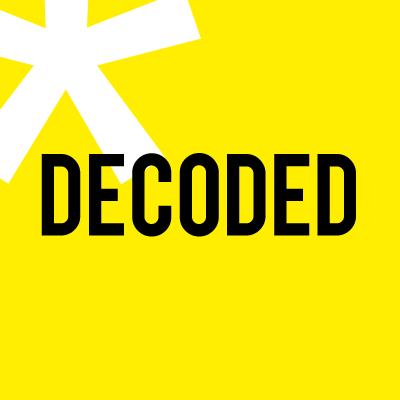 This week The Fetch London curator Chloe Nicholls interviews Harry Maxwell, one of the semi-finalists of The Young Apprentice to find out about his experiences as a teenage entrepreneur and what the future holds for his online business, the Luxury Five Star Hotel Guide. 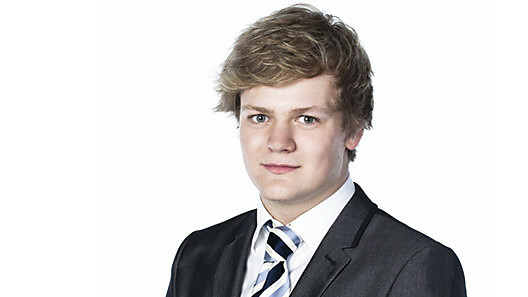 At only 16, you were selected to be a contestant on The Young Apprentice last year. What was that experience like? Pretty overwhelming really. I was always really interested and a huge fan on the show so it was incredibly exciting to be a part of it all. I enjoyed testing my abilities at the difference tasks and it was fantastic to reach the semi-final and leave having a good rapport with Lord Sugar, Karren and Nick. Any words of wisdom that you took from Sir Alan Sugar? I’d have been a fool not to listen to Lord Sugar. He is after all incredibly successful. I think the main thing I learnt was the importance of having a brand and standing for something; particularly when it comes to products. 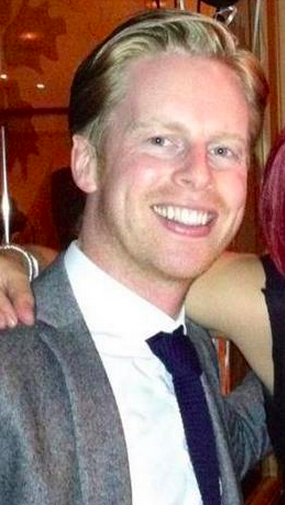 Tell us more about your business idea ‘The Luxury Five Star Hotel Guide’? It’s a website acting as a directory for England’s 5* hotels. You can browse it, read my reviews, and ultimately book through an independently research best priced travel agent; of which I’m given 12% commission. With plenty of other online review sites for hotels and accommodation, such as TripAdvisor, Hotels.com and VirtualTourist, how do you think your site will compete in an already very crowded market and what makes it different? Our USP is that we’re the only website featuring all of England’s 5* hotels and have narrowed ourselves to just 5* hotels defining us a very clear target market. What are some of the challenges you are facing as a teenage entrepreneur? I don’t really think my age has hindered me actually. You know I may only be 18, but if I send an email who’s to know how old I am? The beauty of an online business! Are there any networking events in London you would recommend? I don’t really attend networking events. Right now I’ve got a plan and I’m following it. LinkedIn is great for making contacts in general, but I don’t attend any events and won’t be doing so until the future. 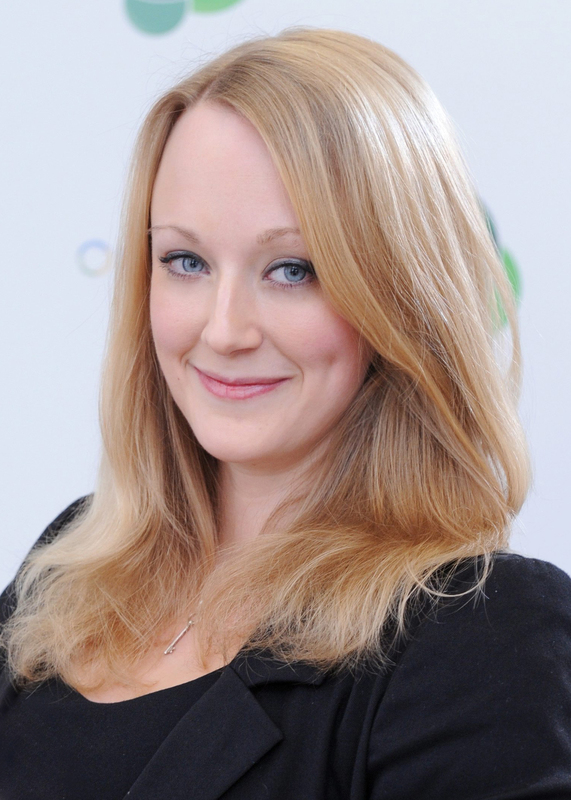 Since appearing on The Young Apprentice, what opportunities have opened up for you? What are you working on now? I actually had the most job offers out of all the candidates. I had 5 offers of university sponsorship from FTSE companies. Right now I‘ve got internships lined up with Coutts, Credit Suisse, Ernst and Young and Citigroup. I’m also finishing my A-Levels while expanding my business and working on a secret project. Hopefully I will be studying Economics and Geography at LSE in September.